← Slider Birthday Card One-to-One Swap from Mary Laffin – Stampin’ Up! 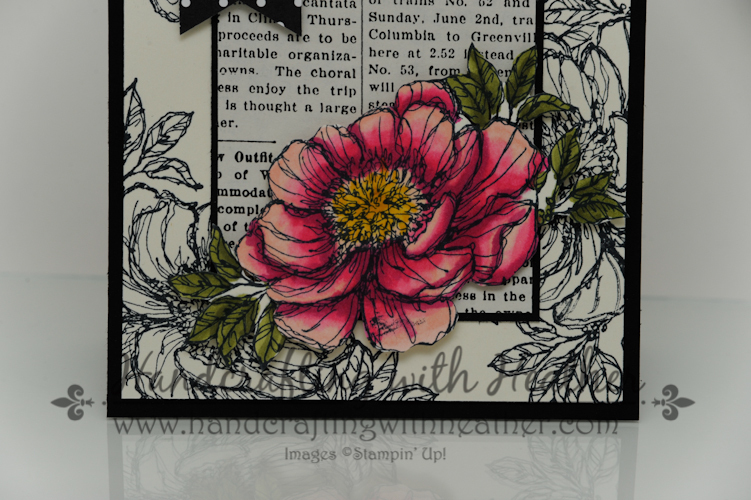 I have a special post for you today… It’s the Happy Stampers Catalog Blog Hop! This may be your first stop on the blog hop, or you may have linked to me from Denise Melia’s website. Either way, I hope you enjoy the projects I have in store for you today. Yes, that’s right, projects, plural. I have a trio of coordinated projects for you today featuring the Bloom with Hope hostess stamp set and Stampin’ Blendabilities Markers from Stampin’ Up! 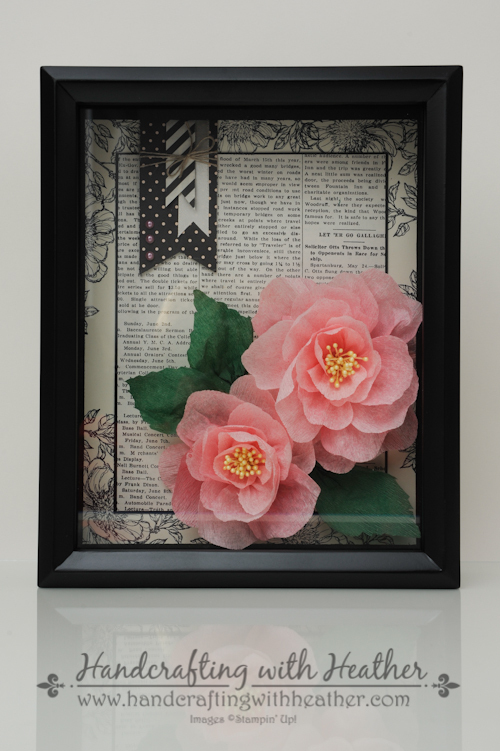 My first project for you today is a shadow box art piece. I just loved the largest flower image from Bloom with Hope so much that I decided to recreate it in three dimensions using crepe paper. 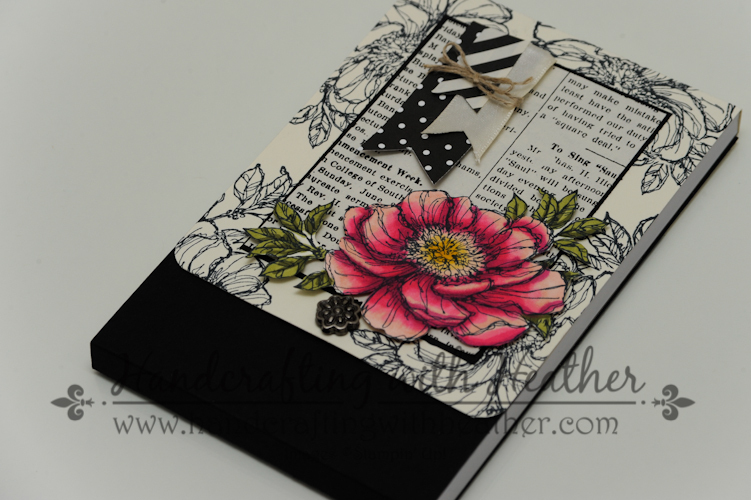 The background is stamped with Memento Ink and the Bloom with Hope stamp set. I stamped the floral pattern around the edges, then masked with a post it note to stamp the leaves. Next, I layered panels of Basic Black card stock and Typeset DSP, and embellished with some banners in the corner. I am really pleased with how this project turned out. In fact, I loved the results of the shadow box so much that I decided to create a card version of the project. I used my Stampin’ Blendabilities Markers to color in one of the flowers from Bloom with Hope in place of the crepe paper flowers. I used the Melon Mambo set in combination with the blush marker from the Skin tones set to create the lighter shades of pink for the flower. I also used the Ivory skin tone marker with the Daffodil Delight Blendabilities in the center of the flower. 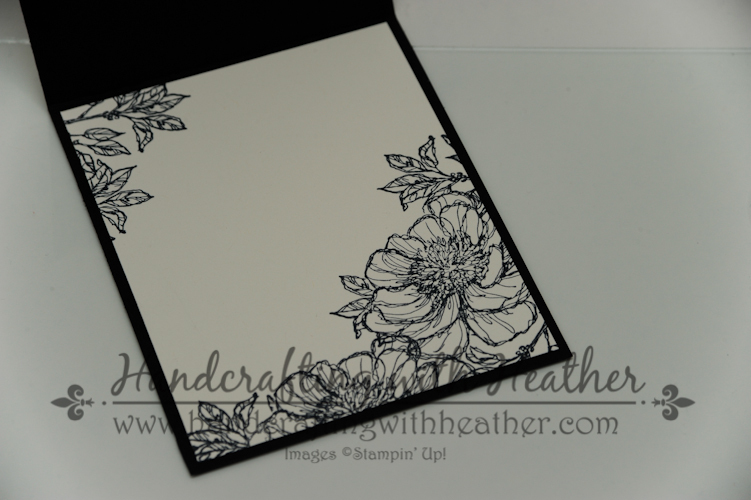 To finish off the inside of the card, I mirrored the vanilla and black floral motif on a panel of Very Vanilla card stock. Of course, a blog hop wouldn’t be complete without some blog candy! So, I decided to create a notepad for you using the same design elements as my shadow box and card. If you would like the chance to win this darling gift, please leave me a comment to let me know what you think of my blog hop projects today. I will announce the winner in my post next Tuesday, July 29th. For this notepad I used the same basic measurement techniques that I have shown you before (click here to read more about how to make your own notepads), but I made a few modifications. 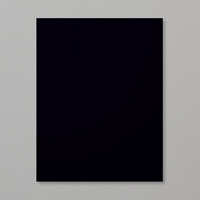 This time, I cut the cover a little shorter, and I added a Basic Black panel that covered the entire back of the notepad and wrapped around the front from the bottom. I added an antique brad for decoration and closed the pad with magnetic cards coated with adhesive that I trimmed to fit my project (the magnets were the kind intended for business cards). Doing this blog hop has been a lot of fun. Use the arrow buttons below to check out what Trude Thoman has created for you today on the next stop of the journey. 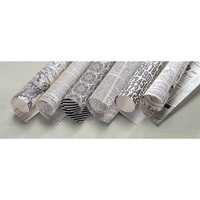 One Week Left for the Designer Series Paper Sale! Beautiful, beautiful projects! Well done – love them all! wow, both projects are stunning Heather, nice job! GASP! I love these projects! Gorgeous! The inside of the card is just as beautiful as the outside! I would love to receive a card that was like that! Thanks for the link to your pad instructions and how you changed your design for this one. Love all the black, so striking! Heather, these are so beautiful! You always inspire me. 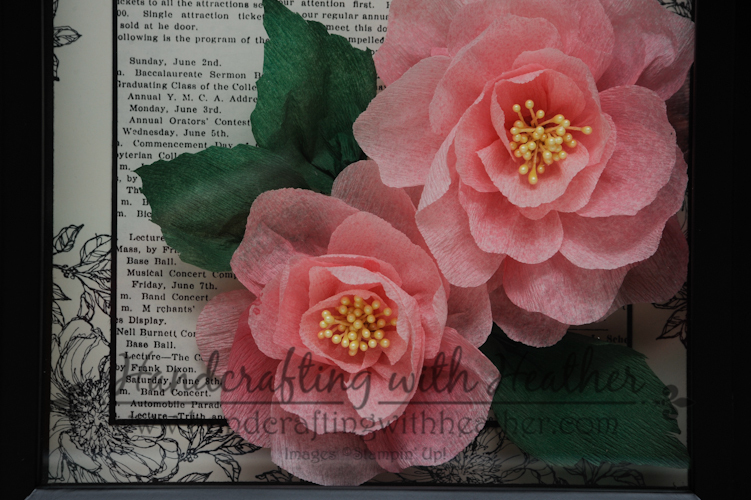 I would love to see a tutorial on the notepad and the crepe paper flowers. Lovely and surely an artistic work folks will want to frame. Thank you! Beautiful and the flower looks so delicate in the shadow box. Love this blog hop! Got some GREAT ideas to CASE. Your projects and card are stunning. Thanks for a chance to win your notebook . I have to try to case your card. The layout, the colors combination and choice of pretty stamp. A perfect card. Love your creations. The crepe paper flowers are lovely. I especially love the card. The black and white truly set off the colors. Heather!!! I love them all! 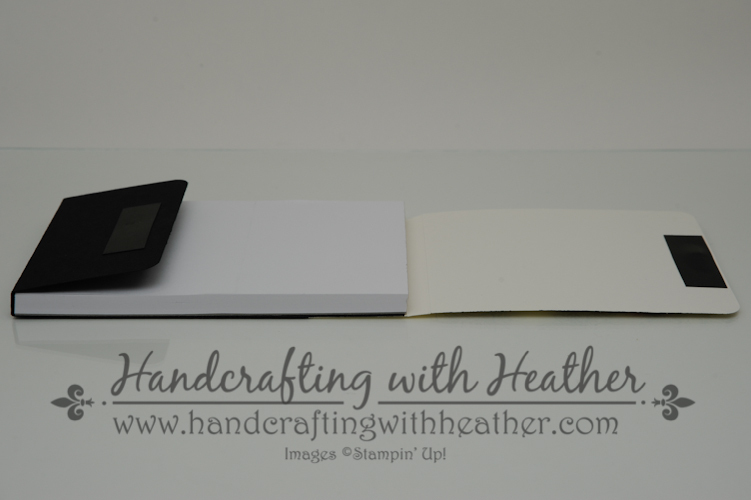 OMG Heather…your projects are beyond beautiful!! Love the black and white with a burst of color. Great job!! I really love the shadow box! Such a unique way to use your stamps and papers! thanks for sharing your lovely ideas!! Wow, your projects are gorgeous. Love this flower set and how you used it for the background. Your colored version is perfect and the crepe paper flowers are gorgeous too. I’m usually a clean and simple person but these designs made me want to try this! They are beyond beautiful and definitely need to be framed! I’d love to win the notepad to just look at it! Awesome Heather! I love the dramatic black & white with the melon mambo touch, it is perfect and I am trying this out today!! Thanks for the chance to win some blog candy!! Your Bloom With Hope card is absolutely exquisite! Beautiful! Love the colors and detail. This stamp set makes a really cute shadow box! 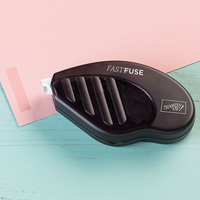 It should be in the Stampin’ Up! 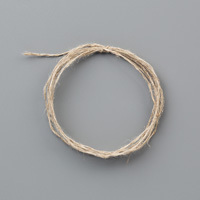 catalog, it is such an inspiration. I like the note holder too. Very cute and would be such a nice little ‘just because’ gift for my friends. I love your creations, Heather, and am amazed by your creativity. 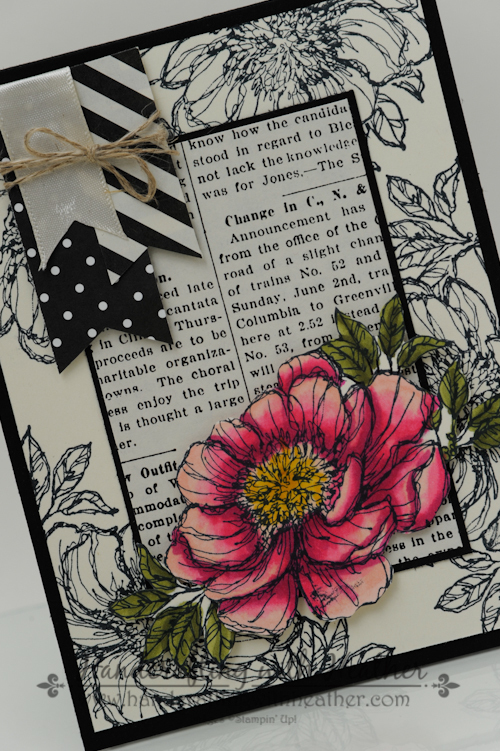 The combination of stamps, papers and inks is the perfect backdrop for all 3 projects you posted for this blog hop. Your projects are all gorgeous! Love the stand alone art if the shadow box and the card and notepad are both so striking. Thank you so much for sharing! Absolutely gorgeous!! You are so talented and anyone would be lucky to receive any one of the items you make!! I don’t know which project is more beautiful, the shadowbox or the card. Love them both. Melon Mambo on black and white is so striking. Just lovely. Gorgeous, all of them. Thanks so much for the inspiration and the chance to win blog candy. Beautiful projects Heather! What a fantastic gift set. I enjoy checking your blog to see (and maybe case) your projects. Thanks for sharing! These projects are beautiful. I love the striking color combo you used. Absolutely love your use of more than one family of color with blendabilities!